Home What's New Pickup Announcing Craft Fair / Booths information details! 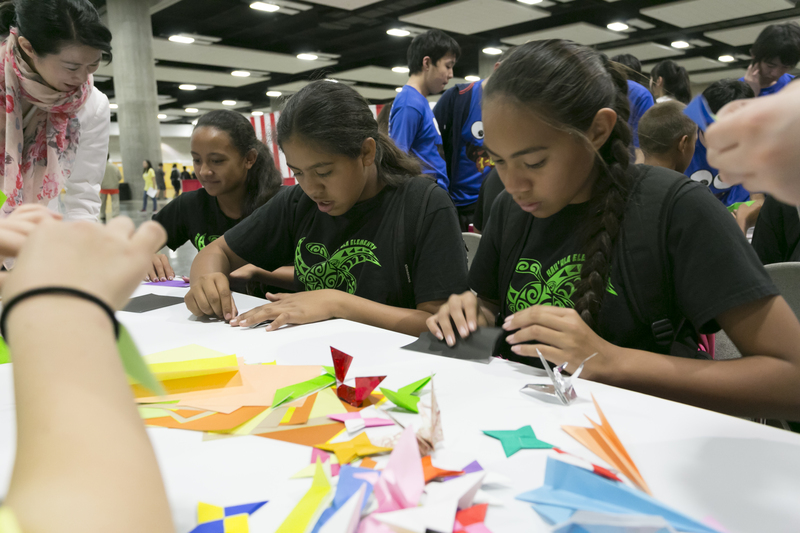 The Craft Fair will be held at the Hawaii Convention Center on March 10 and March 11. « Announcing Grand Parade Schedule!